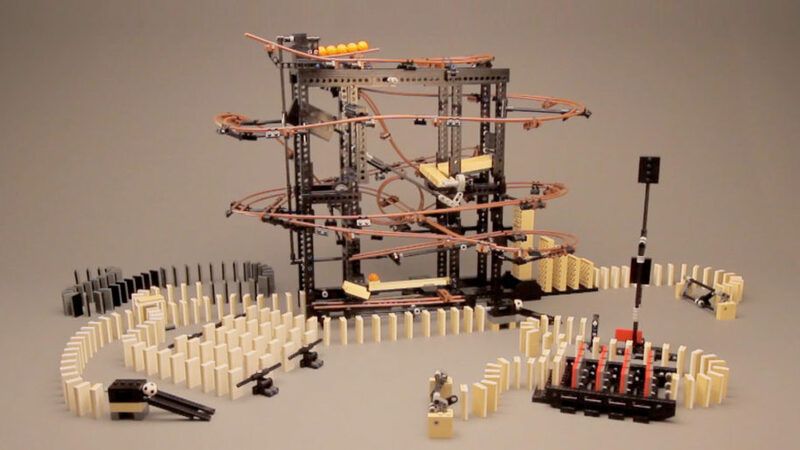 This Model brings you a lot of playability in form of an action packed marble run and brick build dominoes. It’s a challenge every time you set it up. And it’s rewarding to watch the action happen. 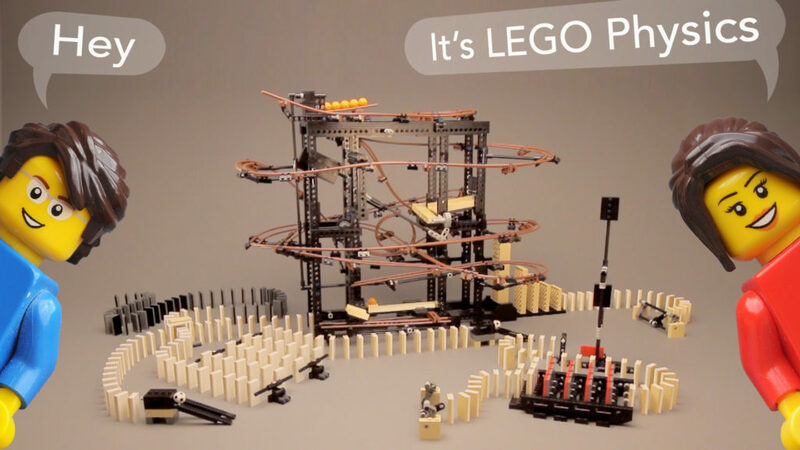 Two hundred dominos and a feature packed dynamic marble run.